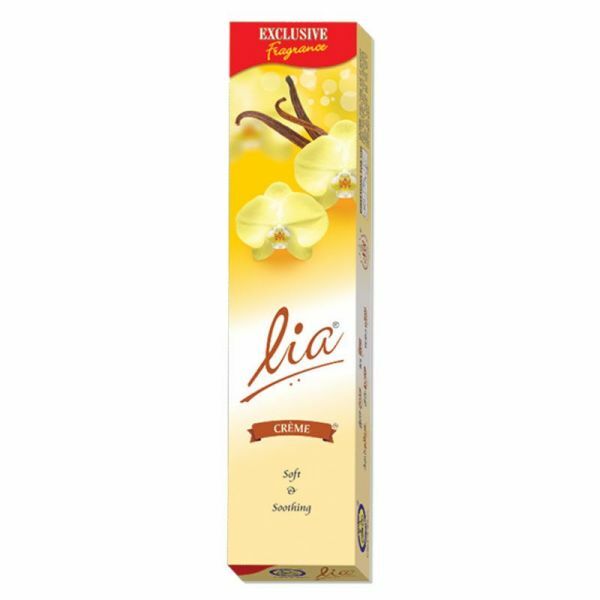 Lia Citric Tango Agarbathies is an invigorating fusion of Mediterranean evergreens and Tropical Flor..
Lia Floress Agarbathies encapsulate a gentler version of the sensual fragrance of Tuberose. 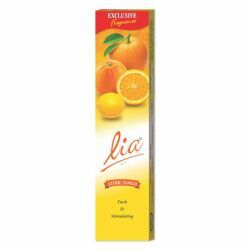 The ince.. 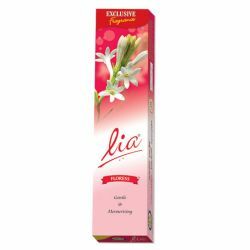 The balsamic, sweet scents of vanilla entwined with soothing milky notes of crème, induces a feeling of warmth and happiness. 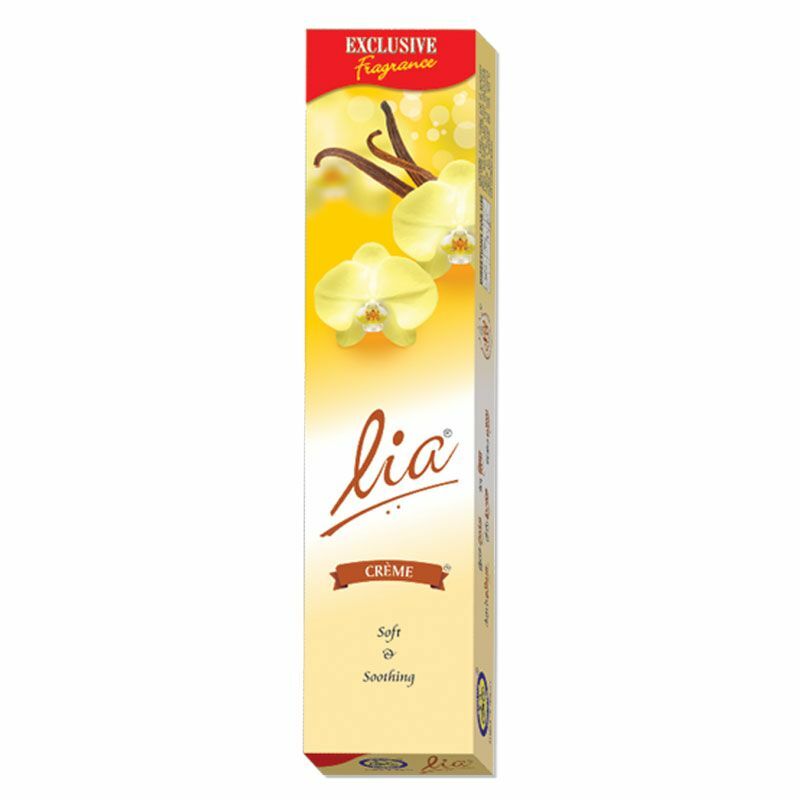 This delectable blend of crème and vanilla is captured in Lia Crème Agarbathies.Unwind, de-stress, calm your senses and instil peace around you with this warm soothing fragrance that transports you back to childhood; where the aroma of freshly baked cookies never failed to infuse a cosy comfortable feeling within you.